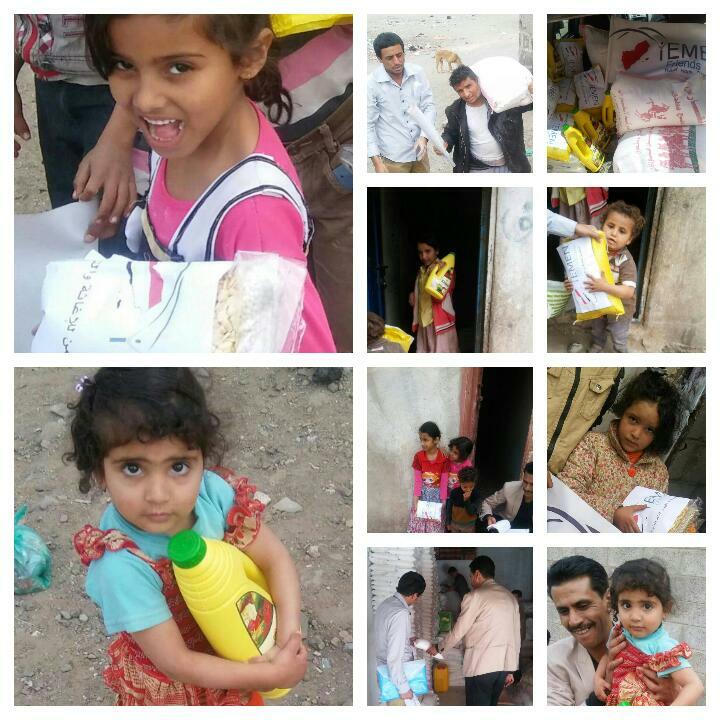 YF Team continues its efforts to help the needy families & children with food packages during the holy month of Ramadan. 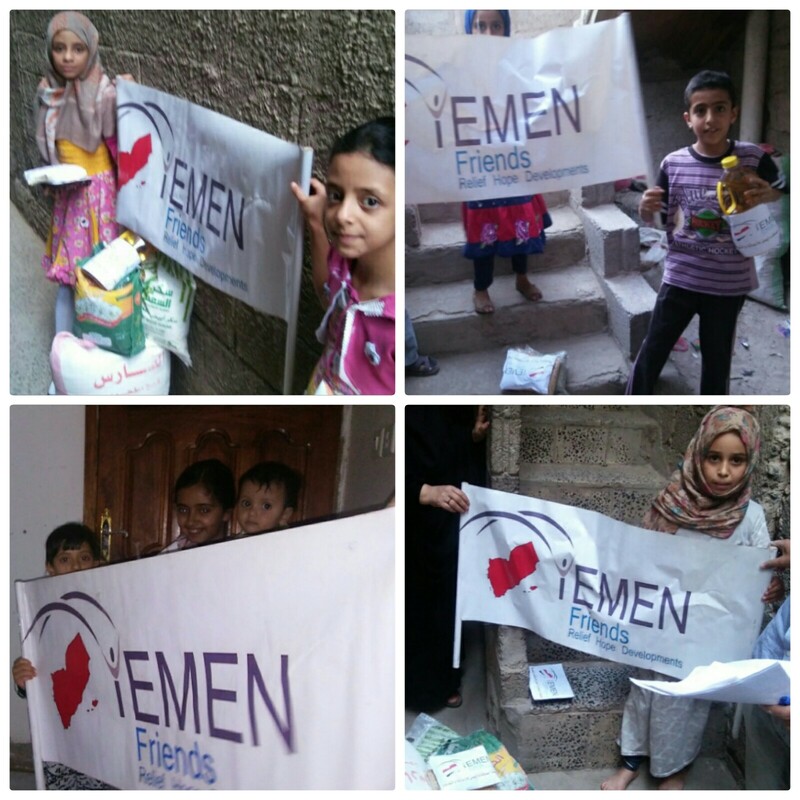 We are happy to inform you that through your contributions in May 2018, we were able to distribute 75 food baskets for 75 families in desperate need. 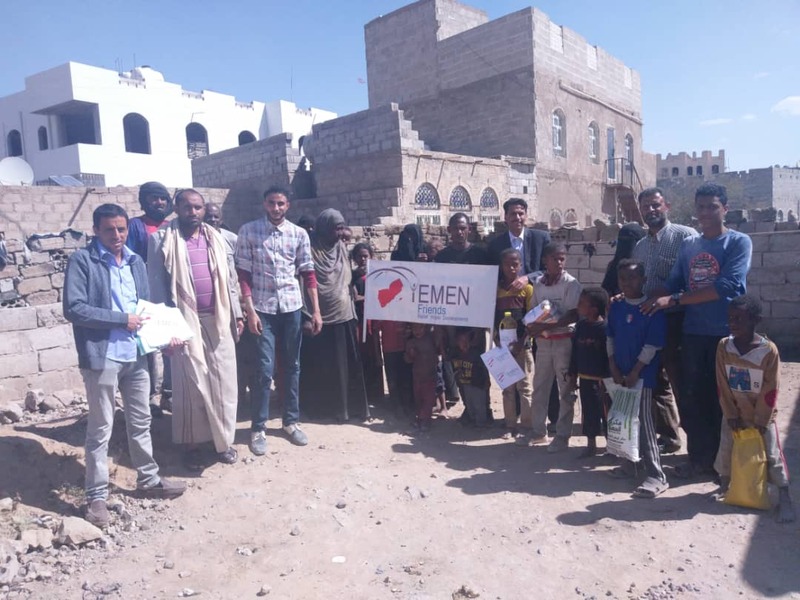 Each food basket containing 25kg flour, 10kg rice and 10kg sugar, 2 liters of cooking oil, 2kg of milk powder, 1kg of dates and 2kg of lentils and beans at Al Sunainah, Safiah, Shamlan and Jadar areas in the capital Sana’a. 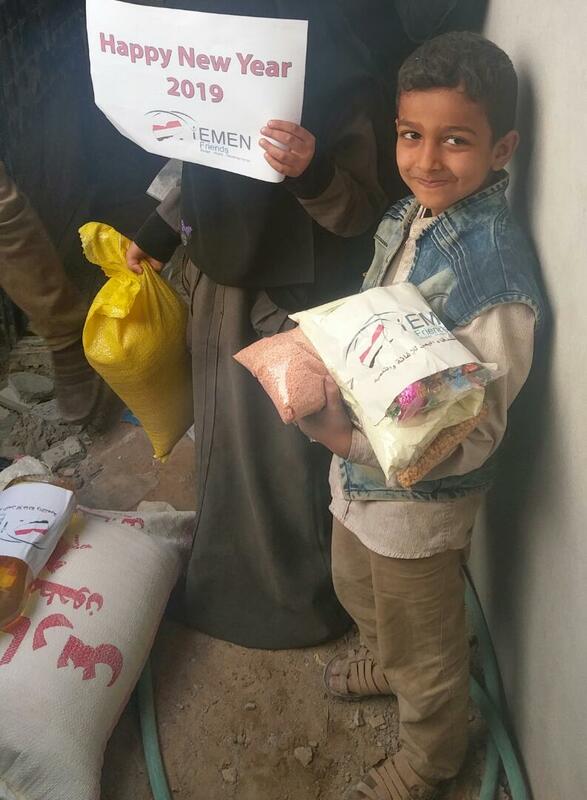 This means that more than 500 people have been supported with food packages in five districts in the capital Sana’a. 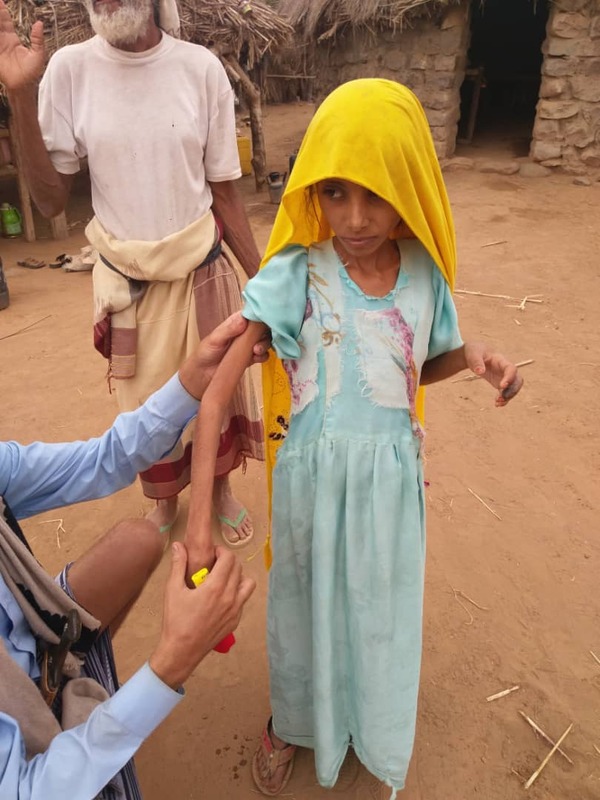 Please, look at the pictures taken of the target families to discover how we have been able through your donations and help to bring smile, happiness and hope to the lives of these children. 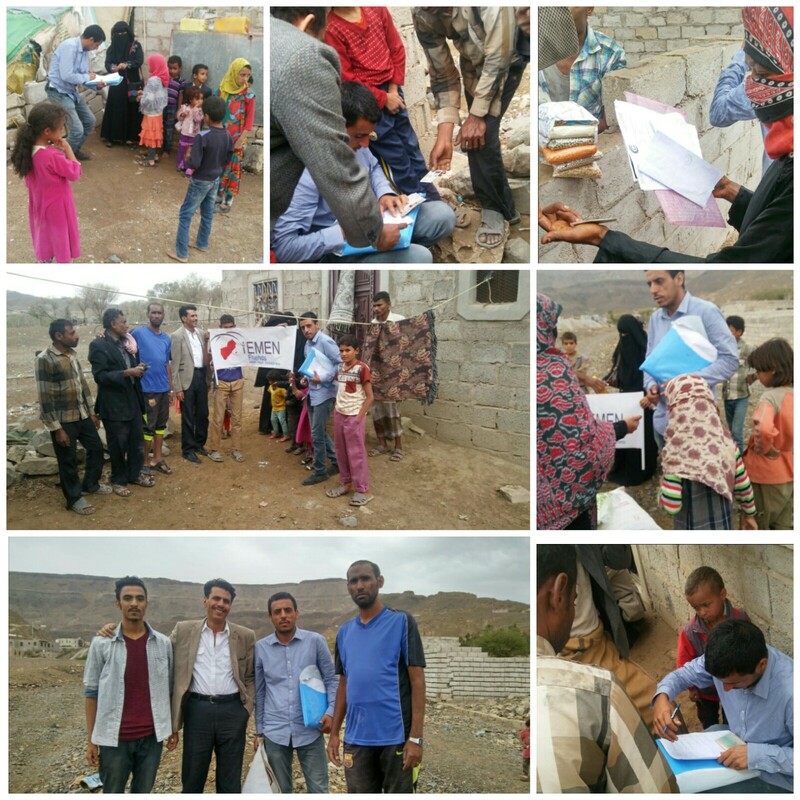 You cannot imagine how glad and grateful we are about the humanitarian mission that we have implemented in May (The Holy Month of Ramadan) 2018. We just want to say Thank you all! 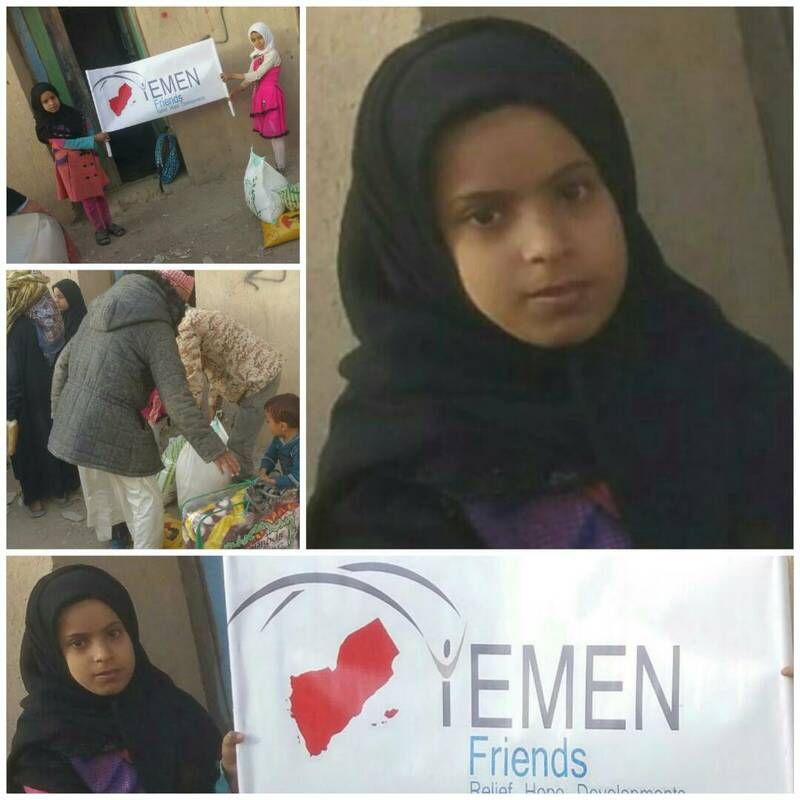 In the name of all children, all kids and all people that receive your and our help! 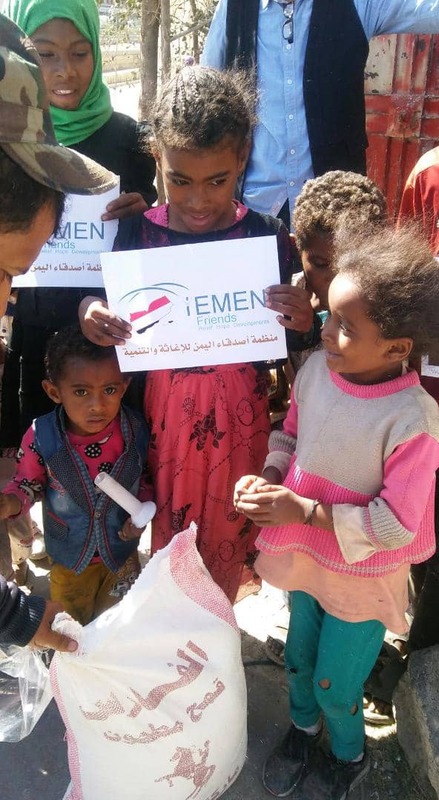 Please, continue to share our Ramadan campaign, so we can feed further 100 hungry and desperate people, orphan children and internally displaced people in the coming weeks. 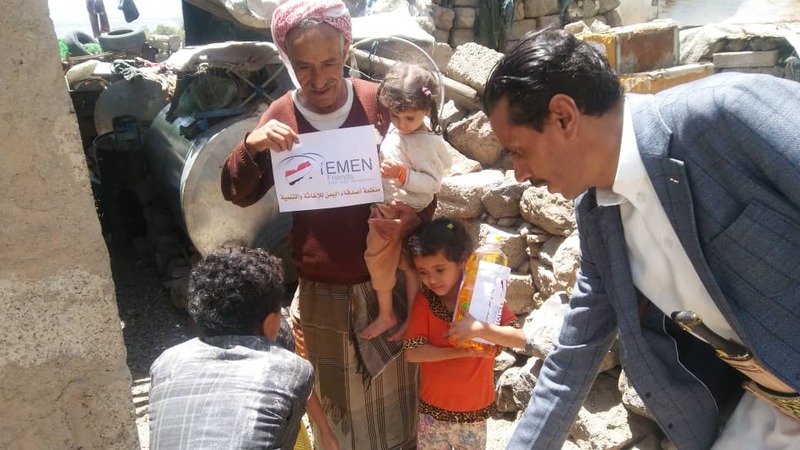 Let’s save lives in Yemen together! Would you like to give us your support?